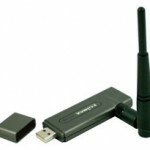 Reproduced for the benefit of others who are attempting to get this USB Wireless LAN adaptor working on CentOS. 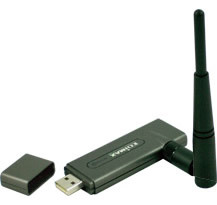 The Edimax EW-7318 uses the RealTek chipset. Google has an Operating System – watch out Bill Gates! Google Chromim OS is a large step towards Google taking on Microsoft in the Operating System market. Google’s OS is a paradigm shift in the OS market, using the internet as your PC. Hexxah has a release of the Chromium OS which can be installed on and booted from a USB flash drive.